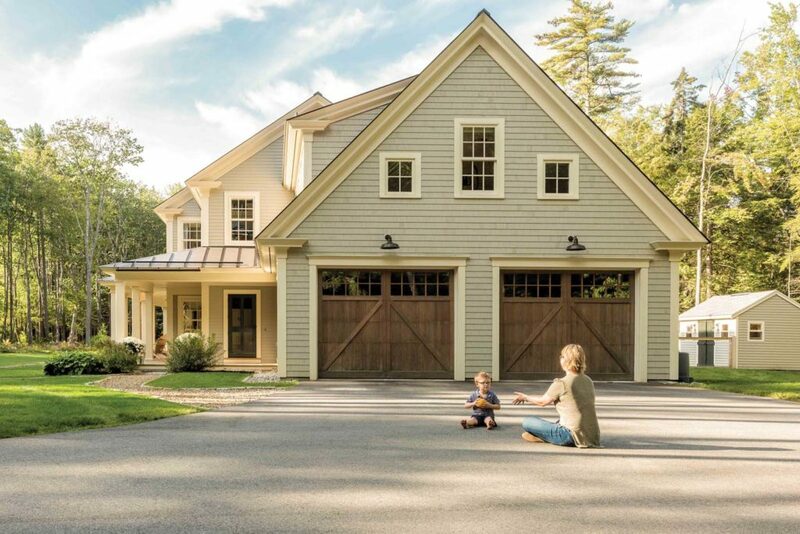 Strong demand and relatively low inventory in Maine’s 2018 real estate market led to a record year for both the number of home sales and the median price. Total sales of single-family homes increased by 1.31 percent from 2017, and prices rose 7.5 percent to a statewide median sales price of $215,000. Chris Lynch, president of Legacy Properties Sotheby’s International Realty, says a lot of the price increase was driven by York and Cumberland Counties, where inventory shortages, especially at the beginning of 2018, kept total sales in check but pushed prices upward. The midcoast area of Camden and Rockland also had tight inventory in 2018, Lynch says. The median home sales price in Cumberland County was $307,000, while York County had a median sales price of $276,500, according to the Maine Association of Realtors. The highest percentage increase in sales price occurred in Knox County, where the median price increased 25 percent from $203,250 in 2017 to $255,000 in 2018. Teddy Piper, team manager and associate broker with the David Banks Team | RE/MAX by the Bay, says that by July many buyers had become discouraged because of the lack of inventory and high prices. Rising mortgage rates toward the end of 2018 also tempered the enthusiasm of some buyers, Lynch says, particularly first-time homebuyers, who are facing a tough market on all fronts: low inventory, lots of buyers, and increased interest rates and home prices. The luxury sector also had a record year in 2018, with sales of properties over $1 million up 10 percent, according to Lynch. However, that market is much less affected by interest rate changes. What’s next for Maine’s real estate market? 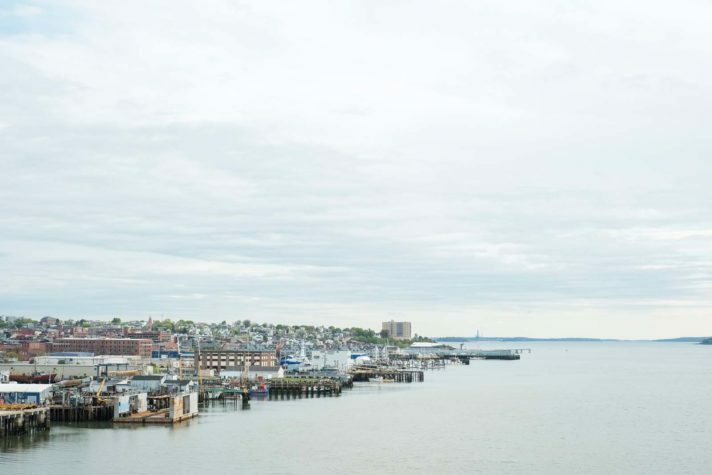 Dava Davin, owner of Portside Real Estate Group, says that while some larger real estate markets like New York City have seen prices come down, she doesn’t expect real estate prices in Maine to lose ground in 2019. “I just think we don’t have enough inventory, so that demand is still there,” she says. As an example, she says she saw one home receive 18 offers last year. “Did the other 17 find a home last year? No, probably not,” Davin says. She predicts that prices won’t increase at the same rate they did last year; instead she expects them to flatten out or only bump up a little bit. Chris Lynch, president of Legacy Properties Sotheby’s International Realty, says one challenge restricting inventory is that baby boomers looking to downsize are having trouble finding the right property—often around three bedrooms with little-to-no maintenance needed. “That product doesn’t really exist in big numbers anywhere in the state,” he says. “They control a lot of inventory, and they’ll only put a place on the market when they find a place to go. Because inventory so tight, people are reluctant to sell today.” Lynch says 2019 is shaping up to look a lot like 2018. If interest remains stable, he expects another record year with a modest increase in sales volume and a five-to ten-percent jump in median sales price. Tom Cole, president-elect of the Maine Association of Realtors and sales director of the Brunswick office of Better Homes and Gardens Real Estate | the Masiello Group, recommends buyers look now if they’re hoping to purchase a home in the near future. Interest rates may increase, which will limit the purchasing power of many buyers, but he says a five-percent rate on a 30-year mortgage is still a secure investment. “I feel that now is one of the best times to buy,” Cole says. Originally, I was looking to buy a condo, but the prices were much higher for a lot less space. I ended up buying the house with one of my lifelong friends. We decided that it was more financially viable for us to purchase the house together and rent out the spare bedrooms. We also wanted something that was move-in ready, which was difficult. A lot of the properties we looked at needed $50,000 of work. The real estate market in Portland is pretty cutthroat, and you really don’t have a lot of time to think before you act. We ended up spending more than we intended, but we were able to check off major things on our list. The best part of the process was identifying what we wanted, where we wanted it, and going out and getting it, but most of it was luck. Should you build or buy a home? What do you need to know as a seller? People who are considering putting their house on the market should start planning a couple of months ahead of time, says Teddy Piper, team manager and associate broker with the David Banks Team | RE/ MAX by the Bay. He says sellers should always get multiple price estimates from different real estate agents before moving forward. Sellers should also ask about when they should list the property and what they can do to prepare it. A handful of small improvements, including new paint or fixtures, can increase the sales price, Piper says. “Decluttering is huge,” he says. Buyers looking to sell their primary residence should have it ready to be sold immediately when they start searching for a new property because properties priced well sell quickly. Last year Piper and his wife sold their home when a buyer made an offer, even though it wasn’t on the market. The buyer then rented the home back to them for three months so they could put offers in for a new residence, but that’s not always an option, Piper says. With its accessible city living, nationally celebrated restaurants, and arts and cultural institutions, Portland is one of the most desirable places to live in Maine. 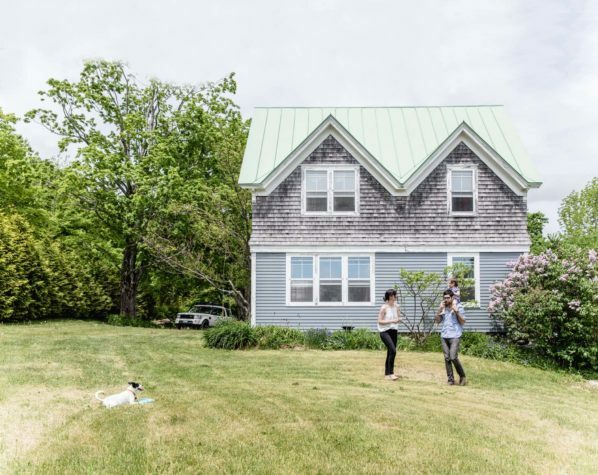 But what does it take to live in Maine’s most sought-out city? For one, money. In the past five years, the median price of a home in Cumberland County has risen 26 percent, according to Dava Davin, owner of Portside Real Estate Group. “I think it’s a reflection of the popularity of people want- ing to be in or close to Portland,” she says. The inventory for homes in Cumberland County and the greater Portland area is relatively low, so it’s common to have multiple buyers bidding over the asking price. Buyers also have to move quickly because houses in Portland were on the market for an average of just seven days last year. Davin says the demand is also evident in the number of condos being built, but those tend to be available only in the higher-priced market. So, what does one do if Portland is not a viable option? You can save by looking outside of Portland, but the demand has led to price increases in those communities, too. Westbrook, for example, saw a 33-percent price increase in the past five years, with a median price of $255,000 for single-family home in 2018 compared to $316,000 in Portland. Westbrook is more affordable, but homes spent only seven days on the market, just like Portland. Davin expects the demand to remain steady for living in or close to Portland, but the relatively low supply will lead to continued price increases. Farther out from Portland, the communities of Biddeford, Saco, Buxton, Hollis, Standish, and parts of Gorham are still affordable, says Teddy Piper, team manager and associate broker with the David Banks Team | RE/MAX by the Bay. However, if buyers can afford the closer, more desirable communities of Cape Elizabeth, Cumberland, Falmouth, and Yarmouth, their resale prospects will be better down the road. He says Brunswick is often overlooked, and that as some people get priced out of Portland, they’ll look to Brunswick since it has the most urban community moving up the coast. How do you navigate the investment property market? 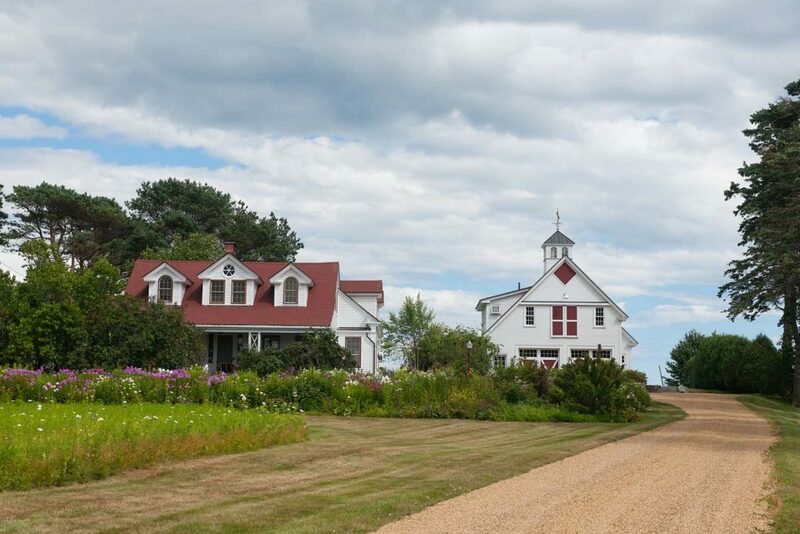 Those seeking to purchase an investment property in Maine may find a market even more competitive than the single-family home market. Inventory for investment properties, such as an apartment building, has been low since 2008, but the demand continues to grow, especially in southern and midcoast Maine. Consequently, investment property prices saw some major increases in 2018–up 17.6 percent from 2017. Robert Whisenant, an agent with RE/MAX Riverside and owner of Wise Net Rentals in Topsham, says that it’s important to not over-evaluate an investment property based on its rental income. He says, “You have to take into consideration, is it an old building? What needs to be done? What kind of maintenance does it need?” Investment prop- erties are anything but maintenance-free, and it’s unlikely that a new-build will be put on the market. Most properties being put on the market are 50 to 100-plus years old and need a lot of work. Buyers should also understand rent levels in a building they’re looking to invest in—if rents are already as high as possible, there’s very little room left for growth. It’s important that buyers educate themselves on how much return on investment they will get before committing to renovation. 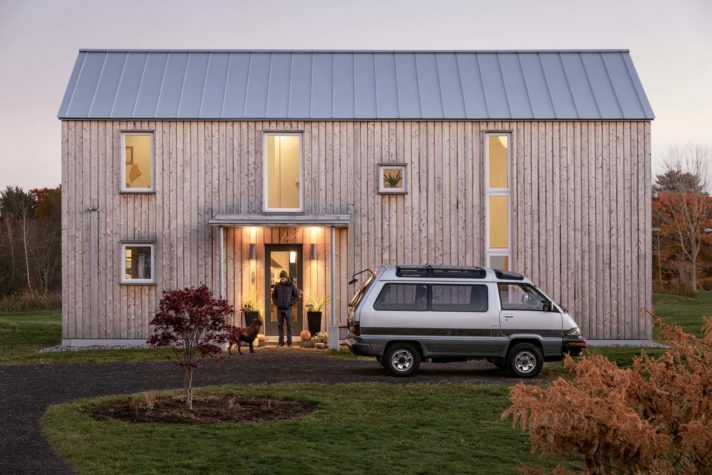 “Just because you renovate something doesn’t mean you’re going to get X amount of dollars over the market unless you provide a really good product,” says Whisenant. Inventory will also likely remain low because there are not a lot of reasons for someone to sell an investment property. Whisenant says that someone generally sells their investment property if they’re retiring, a spouse dies, they can’t manage it or afford the capital gains taxes, or they’re moving their portfolio from residential to commercial and vice versa. Other than that, multi-family properties are often held onto for as long as possible. I purchased a 10-unit apartment building in South Portland last summer, which was my first purchase in the greater Portland area. I have been investing in the midcoast area since 2013 and felt I needed more geographic diversification in my portfolio. I also feel that the Portland area will perform better in a downturn, so I sold two properties in Bath and deferred capital gains tax by rolling the equity into this building in South Portland. 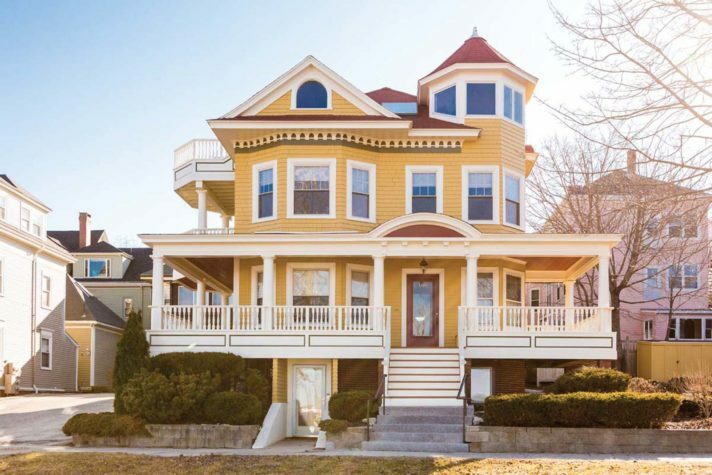 Very few multi-family apartment buildings come to the market each year in South Portland, so I was excited to buy this one, even though it was not a bargain. The building is newer than most of the housing stock in the area, so keeping it fully occupied with good tenants should not be a problem. I invest in real estate primarily because I feel the returns will exceed those of the stock market in the long term. 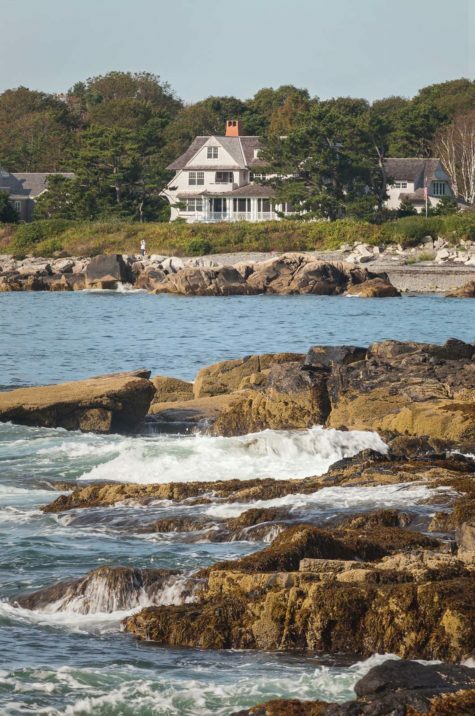 So, you want to buy a vacation home in Maine? Buying a vacation home in Maine requires a bit of research. Do you want to be on the coast, on a lake? What kind of property are you looking for? How will it be used? These basic questions can help narrow down the extensive search for a summer oasis. And those in the market for lakefront might have an easier time than those looking for coastal. The demand for both exceeds the current supply, but there is a wider range of options for lakefront property. 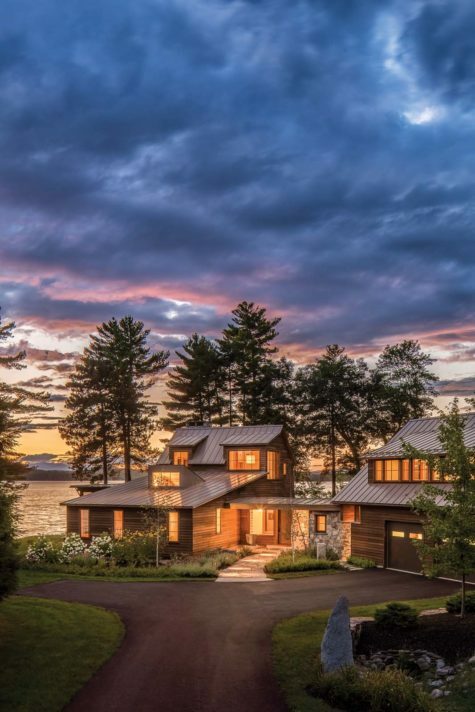 “Maine has larger lakes, which usually offer higher-end homes, and then there’s smaller lakes and ponds, which can offer a lot of the same amenities, but you’ve got smaller houses and camps,” says Dan McCarron, an associate broker at Lakepoint Real Estate. McCarron, who works largely in the Belgrade Lakes region, reported that the area’s waterfront sales were up 17 percent in 2018, with an 8.3 percent price gain. There’s a lot of activity to indicate that the buyers are out there, but the lack of inventory is raising the prices. When it comes to coastal, Jane Pooler, a broker at the Swan Agency, sees a lot of activity in the high- end market. The lower end, however, which ranges from $200,000 to $350,000, is trickier, she says. 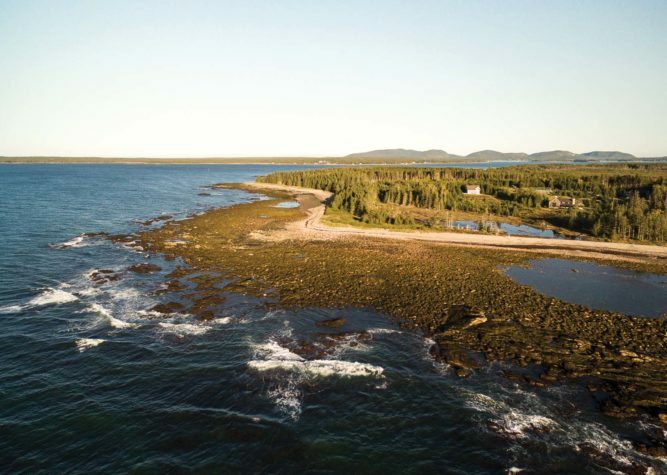 Low-end coastal inventory is minimal, and properties that are listed sell fast. “It takes some patience if you are executing a search because nicer properties are getting harder and harder to find and the demand is greater for them,” Pooler says. Another option is to purchase land and build new, but the price tag to do so doesn’t lend itself to smaller budgets. Ultimately, Pooler stresses that to successfully buy an oceanfront property, a lot of patience and a little homework go a long way. Researching and understanding realistic options will keep headaches and cold feet at bay. My husband, Drew, and I were looking for a vacation home that was on the water, had more than one bathroom, more than two bedrooms, and was close to home. We both own companies and work long days, so we did not want to spend our time traveling to and from our vacation spot. There were a lot of waterfront homes for sale when we were looking; we spent months looking at places online and in-person. We were out-bid on some homes, and others we couldn’t reach an agreement on the sale price—that was so frustrating! When we found our vacation home in Rome it had everything we wanted. It was 45 minutes from our home, on the water, and it had three bathrooms and three bedrooms. It was worth the wait.